Published on January 31, 2017. 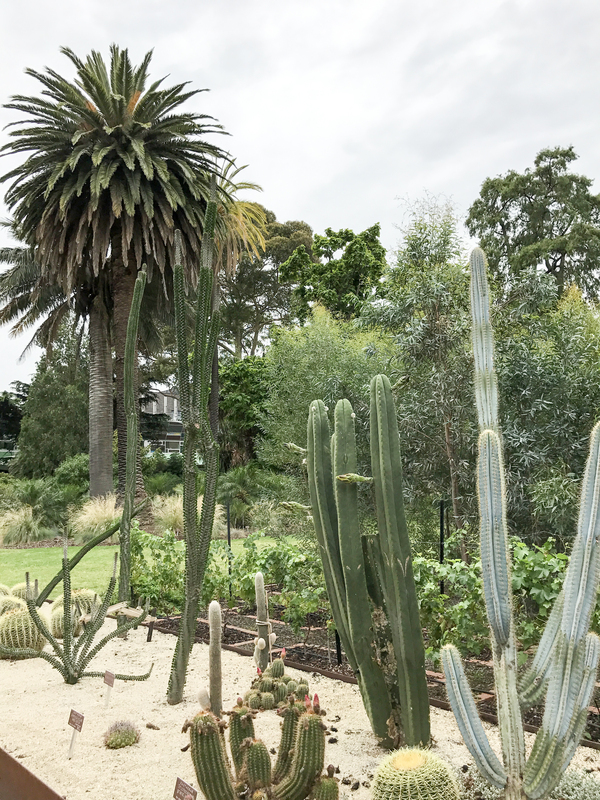 This week we met with The University of Melbourne to discuss concerns regarding the historically and scientifically significant System Garden, following a media report in late-2016 that the proposed expansion of the neighbouring Veterinary and Agricultural Science building could result the loss of more than 10% of the 160 year old garden. Responding to these concerns, University representatives this week provided the National Trust of Australia (NTAV) with an indication of the footprint of the building and its impact on the System Garden, and we understand that less than 1% of the garden bed space will be permanently impacted, with no loss of heritage plants. 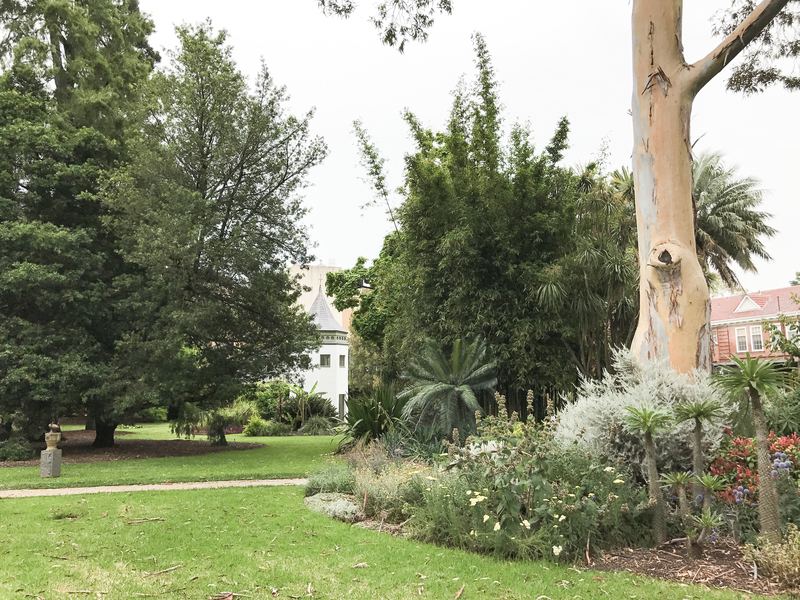 We are generally comfortable with the proposed works, and understand that the University is working to conserve and protect the System Garden into the future. The University of Melbourne will continue to keep us informed as plans progress. 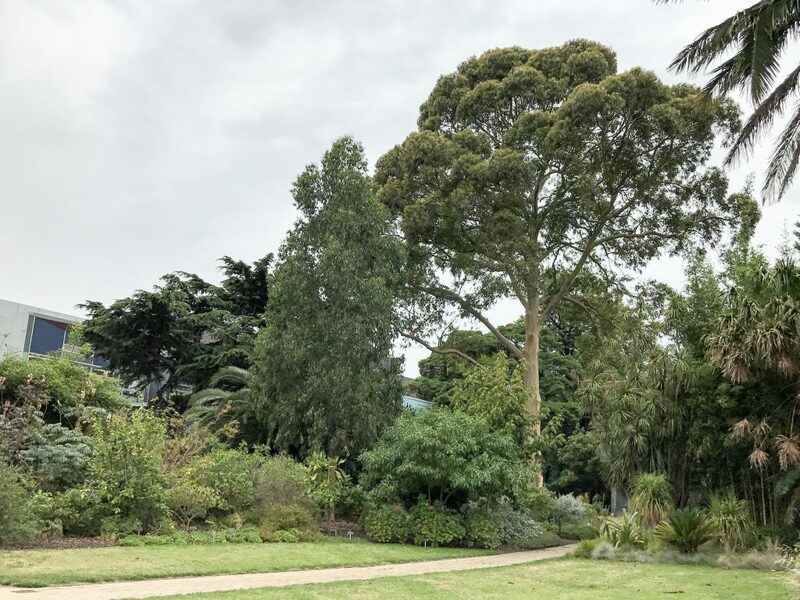 The System Garden also has been nominated to the Victorian Heritage Register, and we understand that the assessment is due to be advertised in the coming months. 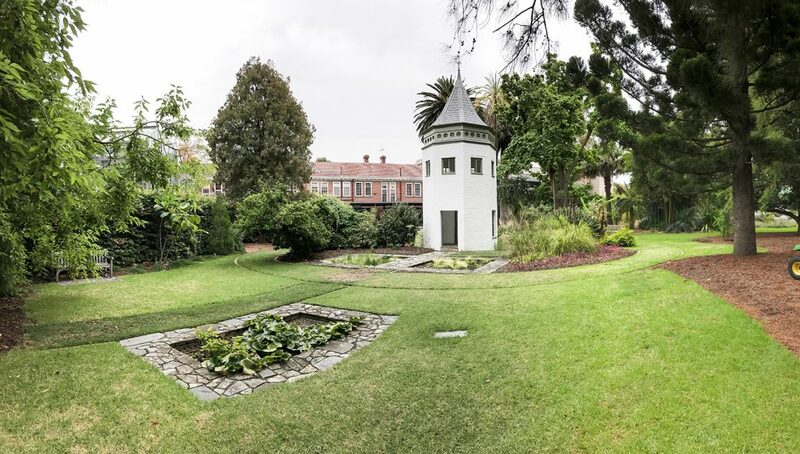 The System Garden tower, all that remains from a polygonal conservatory that was at the centre of the circular garden when constructed in 1856. The tower was retained following the removal of the conservatory in 1916. The original circular form of the System Garden has been lost with University developments over the past 100 years. However some of this original form of the garden can be appreciated through the existing open space and established trees. The System Garden uses the Cronquists Classification to order plants. Used as a teaching tool this allows the observer to discover similarities and differences between plants of the same family. Throughout the System Garden there are 21 separate beds representing 15 different subclasses and groups of plants.